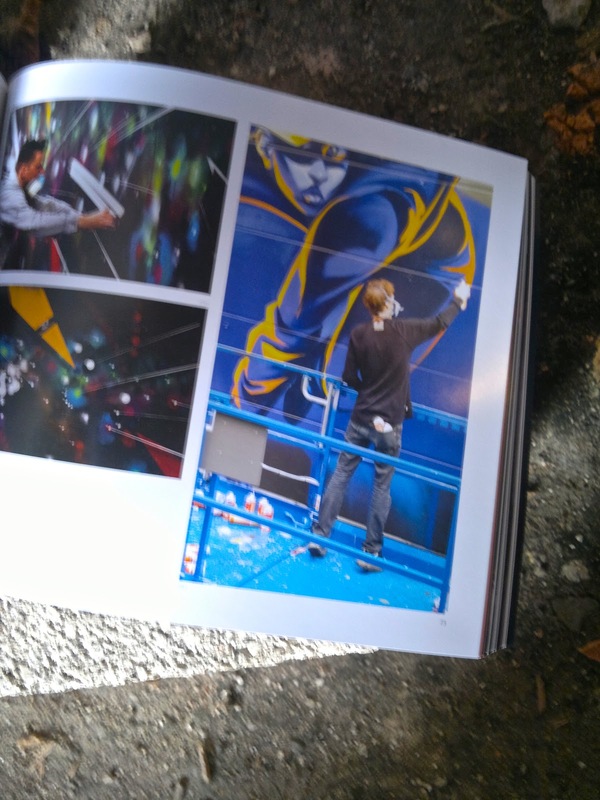 The studio's been a blur just recently with commissions, graffiti bombs, general paint throwing and keepin the website looking fresh. However RD did managed to creative a couple in his spare time. 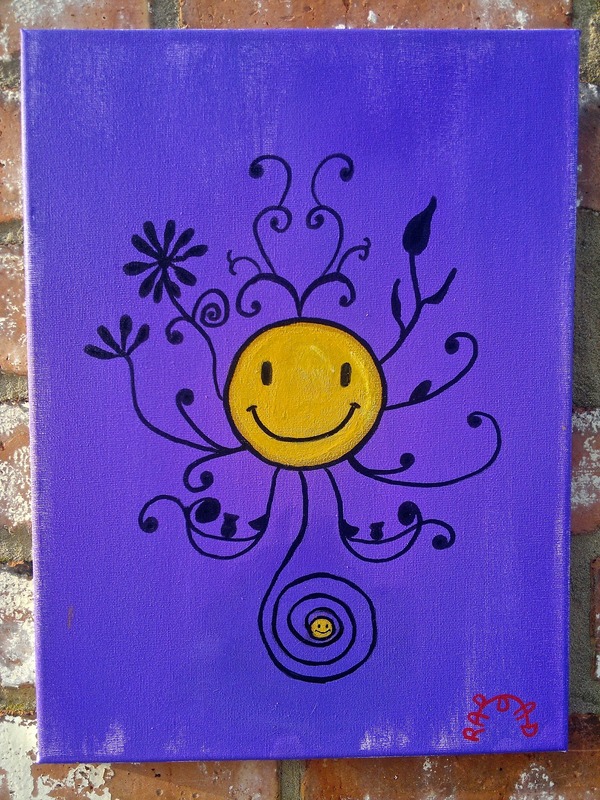 ✺ postage is not included. 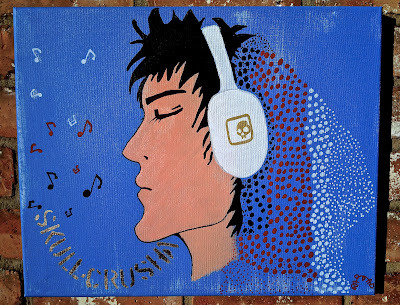 Viva Hate: Originally inspired by Punk, Viva Hate has since provided for Emo, Gothic, Scene, HxC, SxE, Fetish, Cult, film and Metal followers. 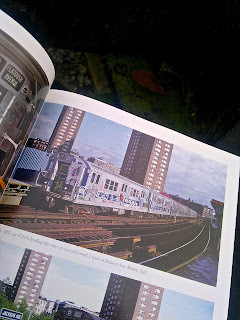 Time table this one in if you're into the NY subway scene. The New York subway system has been around since 1904 and everything went relatively smoothly, until the advent of the paint spray can and then things changed. In the 1970's 'pigments hit the can' and tagging trains was rife. 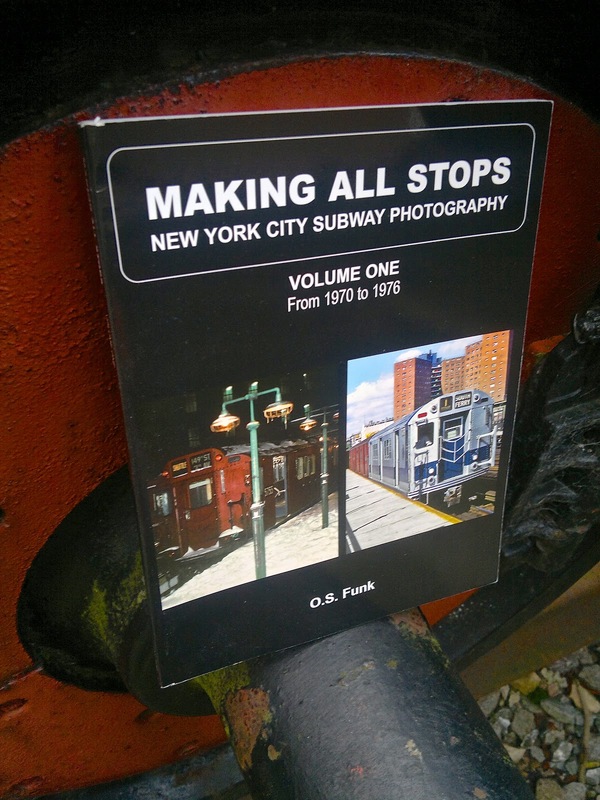 This publication looks at the trains from 1970 to 1976. 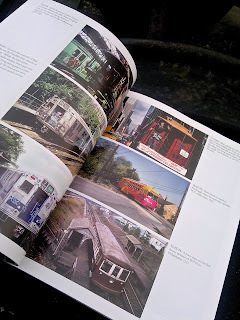 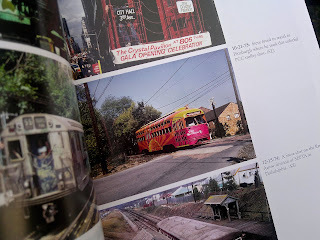 Steve Zabel took the images you see in this publication at the time - these include shots of subway trains (some tagged and some not) stations and platforms, with plenty of descriptions of the trains, their routes, subway fares, movies of the time and decommissions. 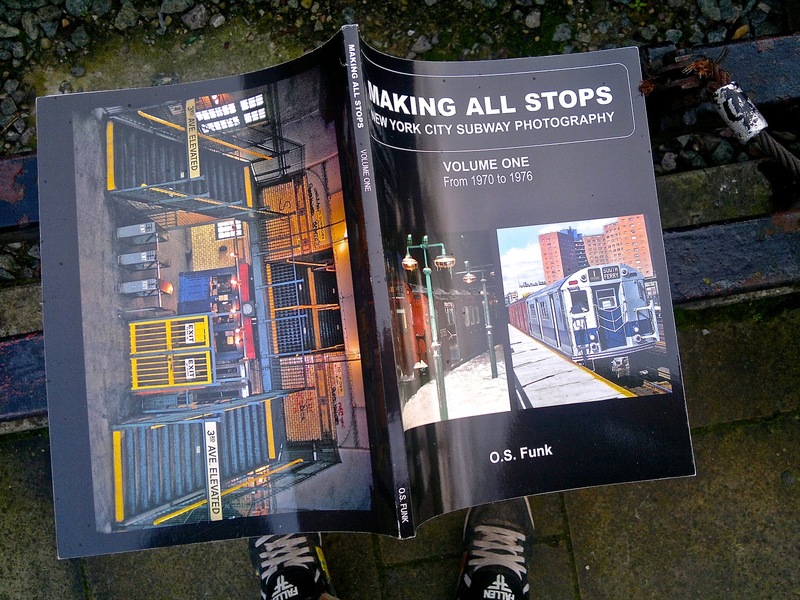 "I wanted to show all the different things you can do with subway photography that maybe most people wouldn't take into consideration. 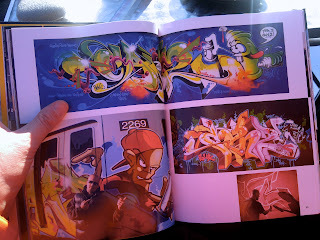 I really wanted this book to have something for everybody. 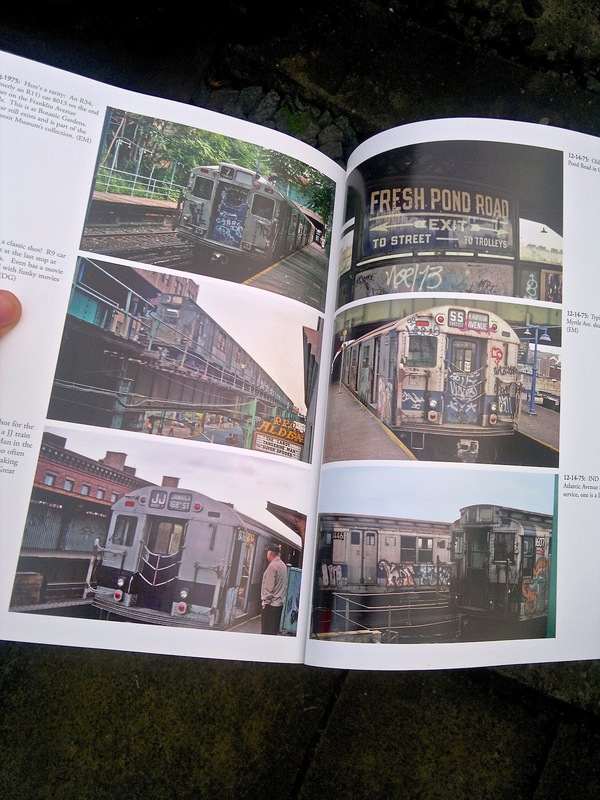 If you ever took a subway ride in the 1970's or 1980's maybe you can appreciate what we show"
Wow, what gorgeous publication this is! 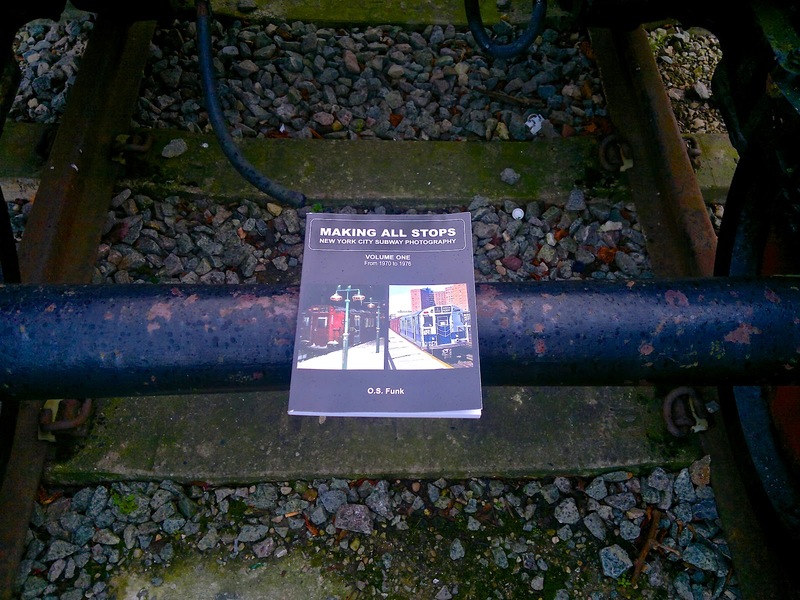 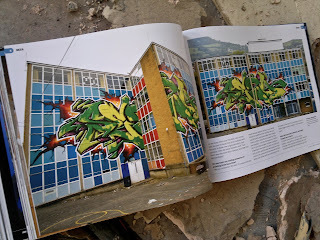 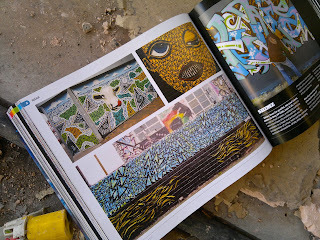 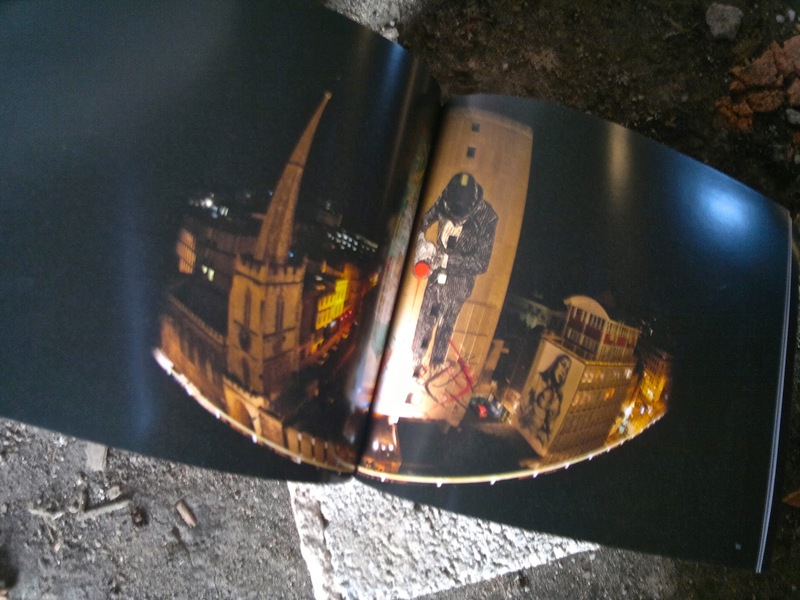 A great eye-candy book on the on the Bristol, UK Scene. 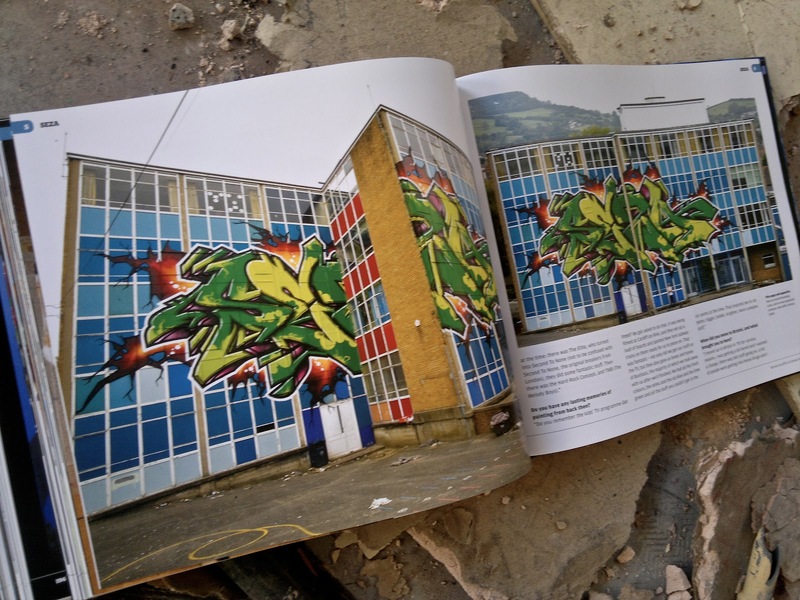 Bristol, has for many years been a vibrant and consistent magnet for talented and enthusiastic graffiti artists, with a contemporary view on graffiti which inspires and attracts creative's to the most eclectic City in the UK. 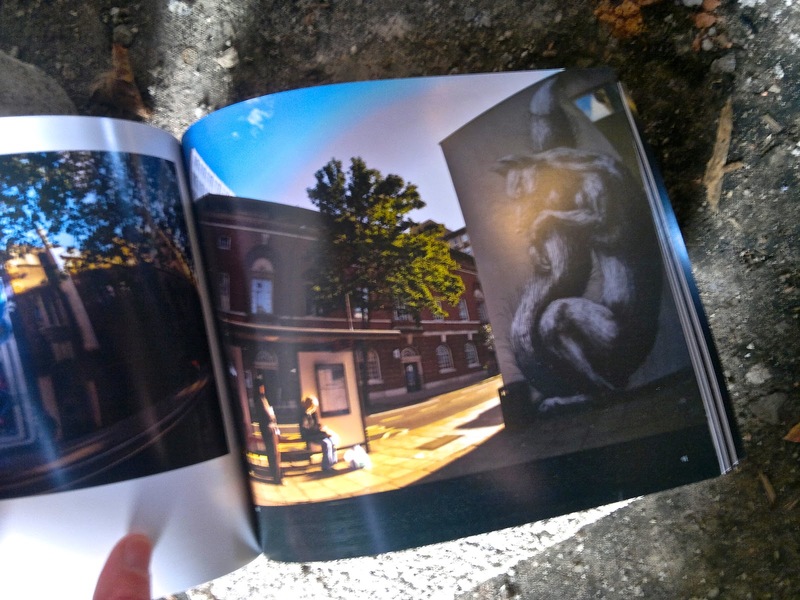 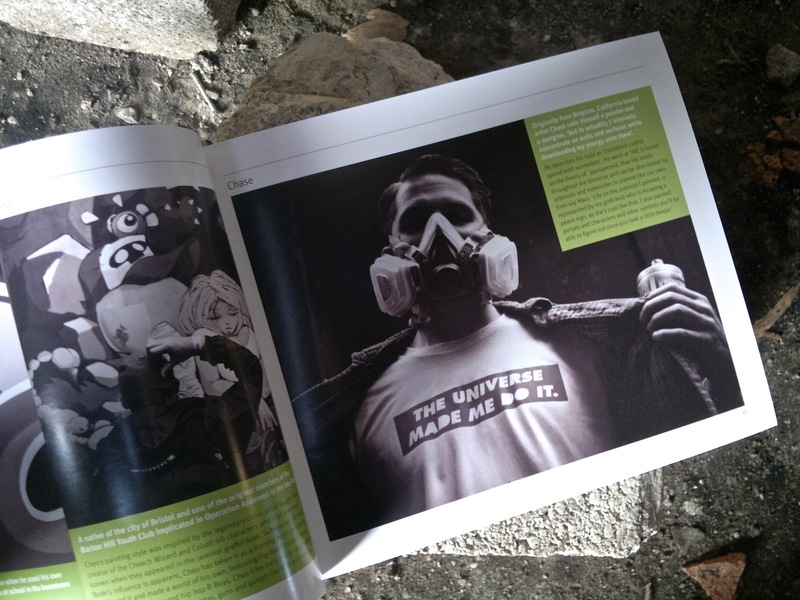 For over 30 years now Bristol has been a hub for art, video, music and design, this doesn't show more strongly they on the streets of this city, this is why this publication is so important. 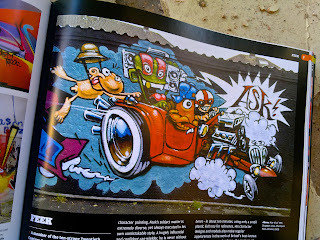 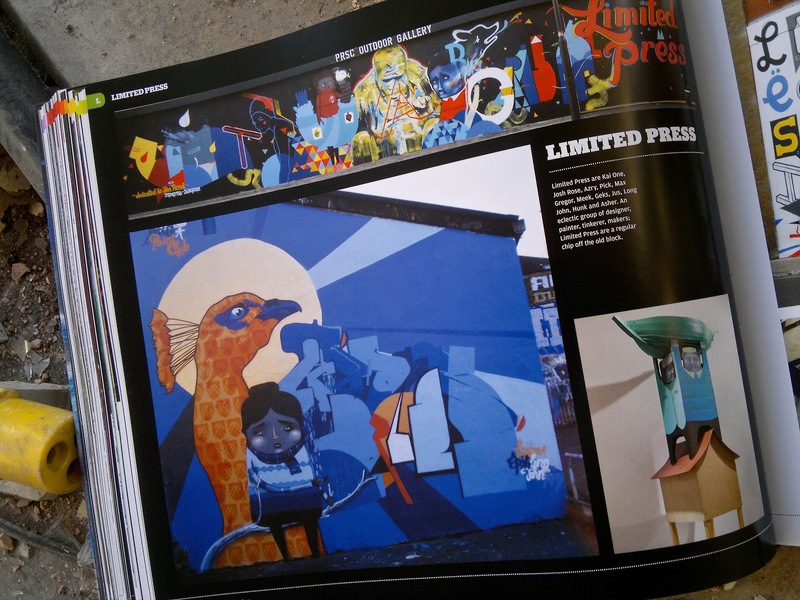 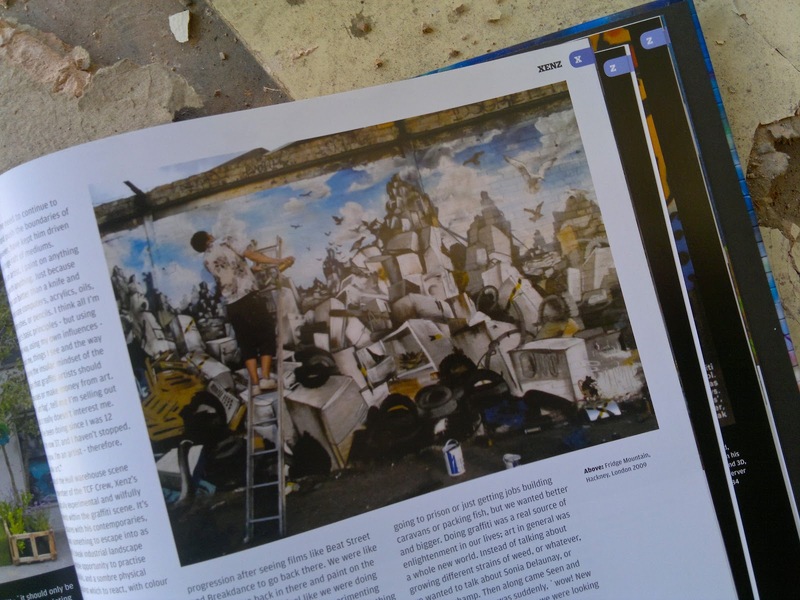 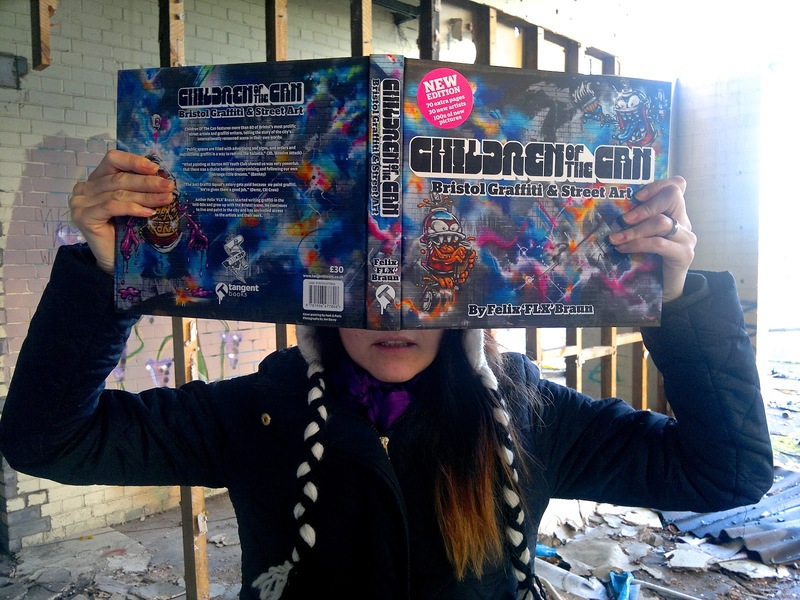 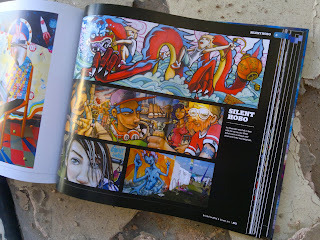 Children of the Can features 80 of Bristol's most prolific street artists and graffiti writers from around the world. 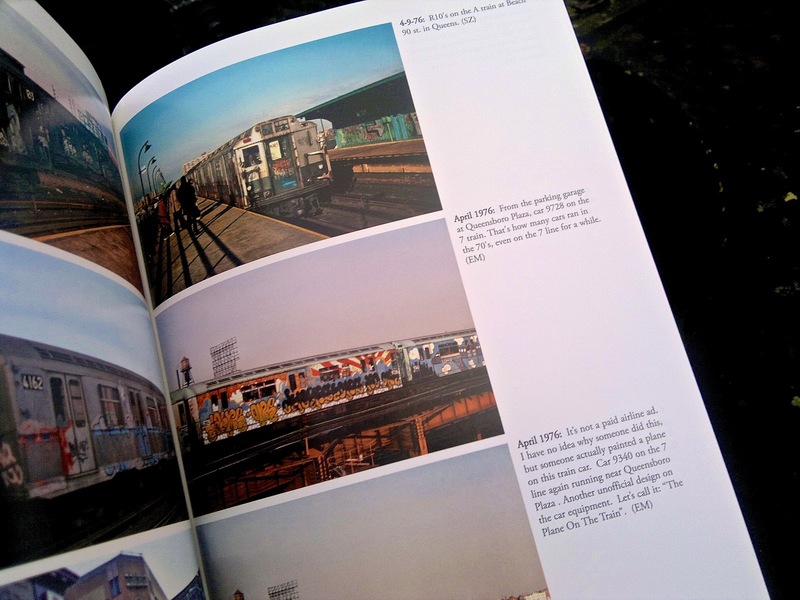 "Definitions and delineations make art movements easier to frame and therefore, to write about. 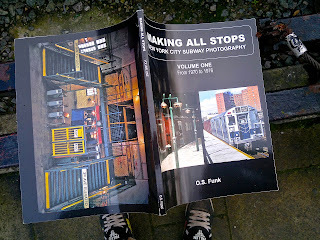 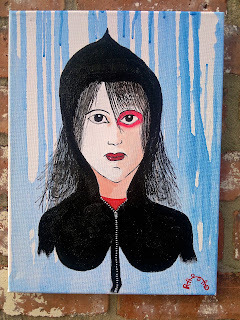 However, in the opinion of this author at least, there are no clear lines to be drawn anymore within the immensely broad and diverse art movement which is the subject matter of they book". 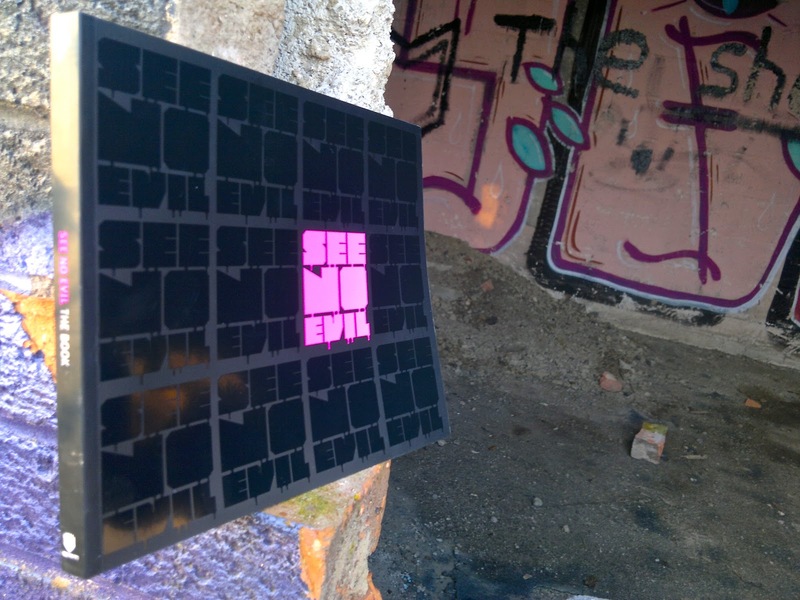 See no Evil is an international Street Art Project. Based in Bristol, UK this festival brings together a global selection of talented graffiti artists which create a huge outdoor gallery. 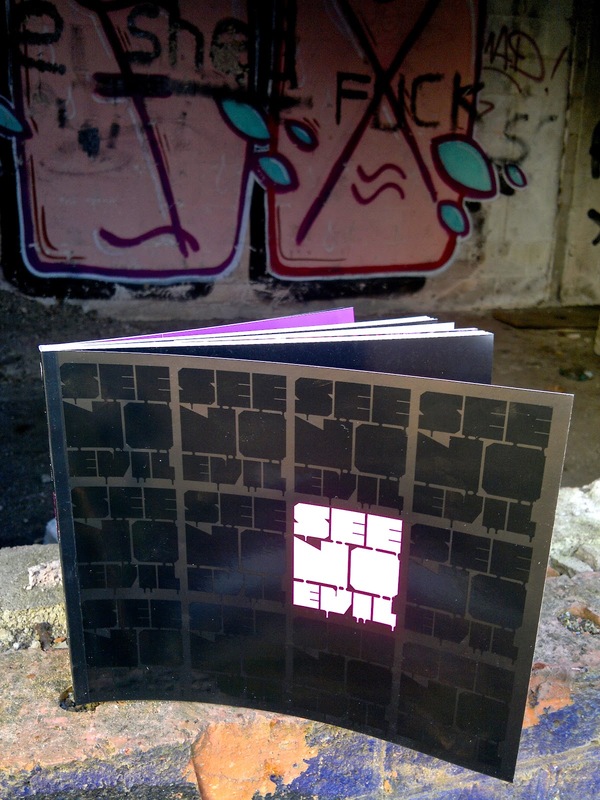 So If you missed it this year then we got a book you gotta see! 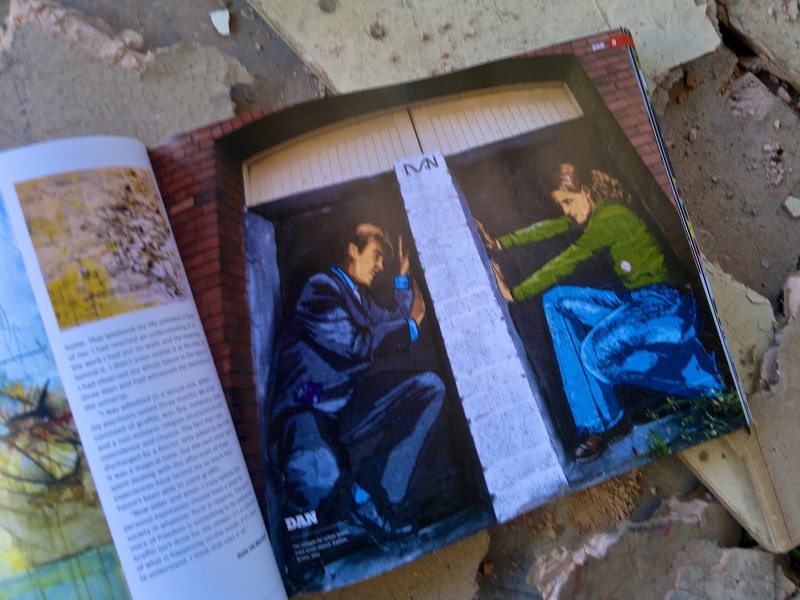 We couldn't have summed this publication up better ourselves(see below). 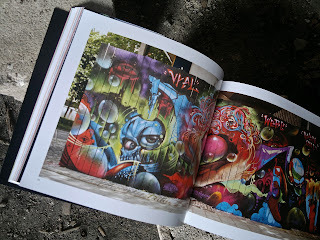 "The second See No Evil street art and graffiti event in Bristol attracted more than 50,000 people to the city centre in August 2012 to watch more than 45 international artists use 3,500 cans of spray paint on 12 multi-storey buildings and other sites. 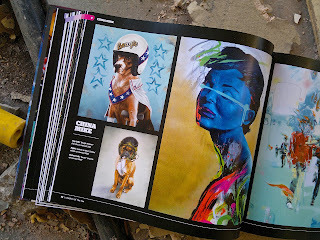 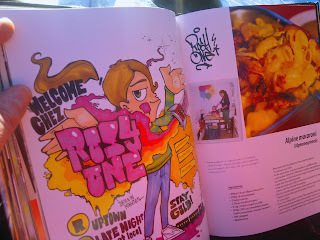 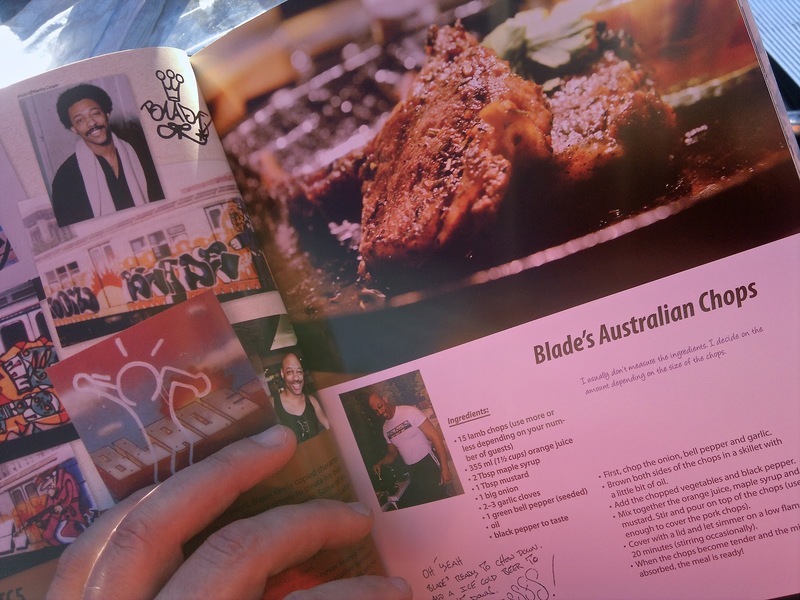 This book documents the whole event, including the block party and DJs as well as the painting. See No Evil was billed as the UK's most ambitious permanent street art project to date, encompassing a massive block party, cutting-edge music, film screenings and a one-off audiovisual spectacular. 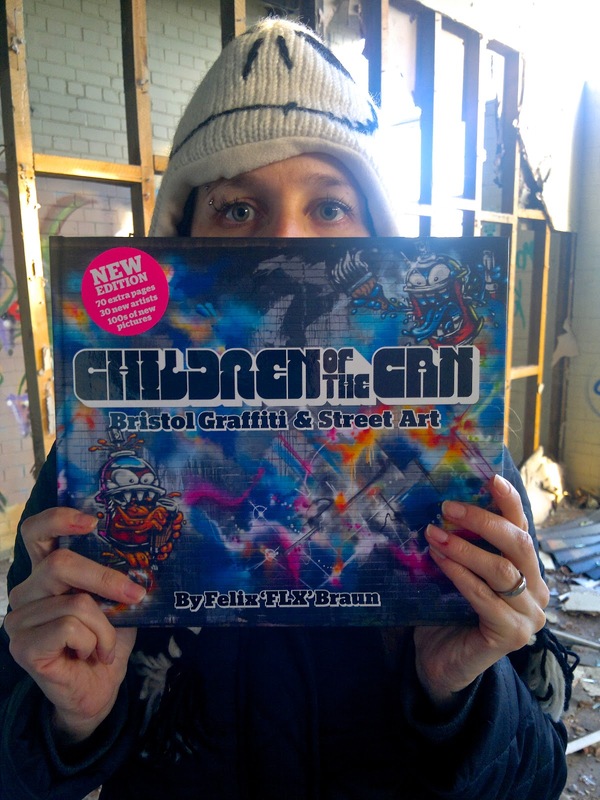 Its aim was simple; to breathe new life into an unloved and previously neglected area within the city centre of Bristol and to showcase local, national and international artistic and musical talent. 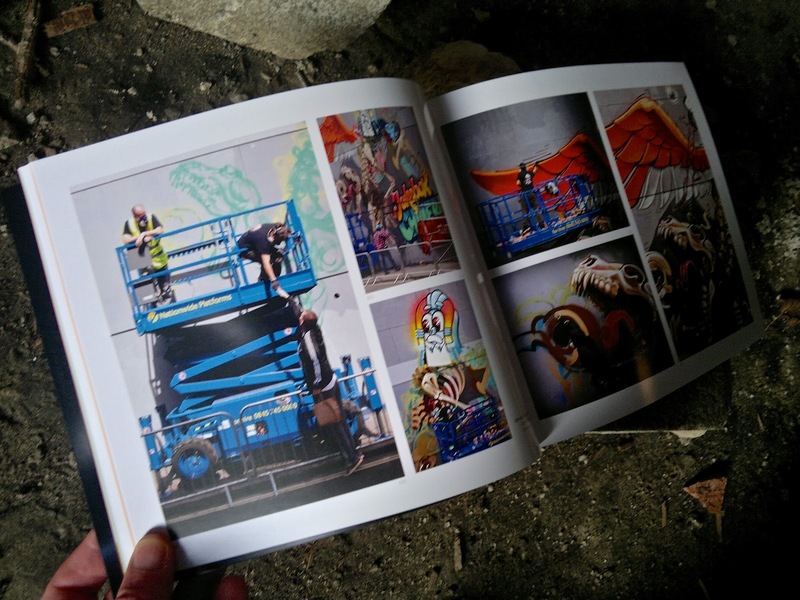 Apart from all those people, participating artists and all that paint, See No Evil 2 also featured 60 DJs and bands, 10 skylifts, six sound systems, six city streets and three music stages". 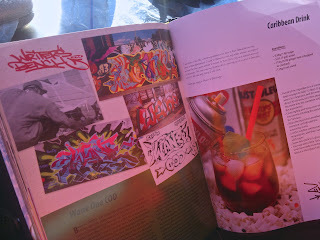 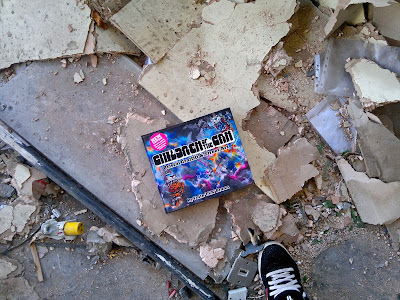 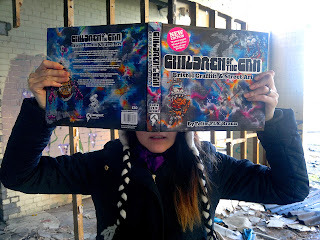 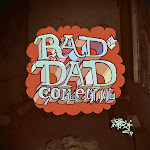 Have you ever wondered what else Graffiti Artists, Hip Hop Musicians and DJ's can turn their hand to? Well surprisingly or not, cooking... that's what. 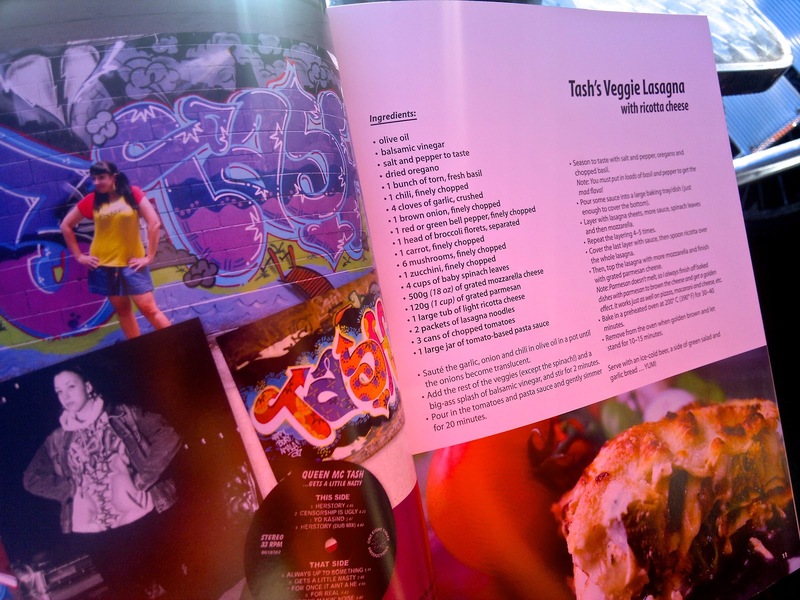 and so much more to tempt your taste buds. 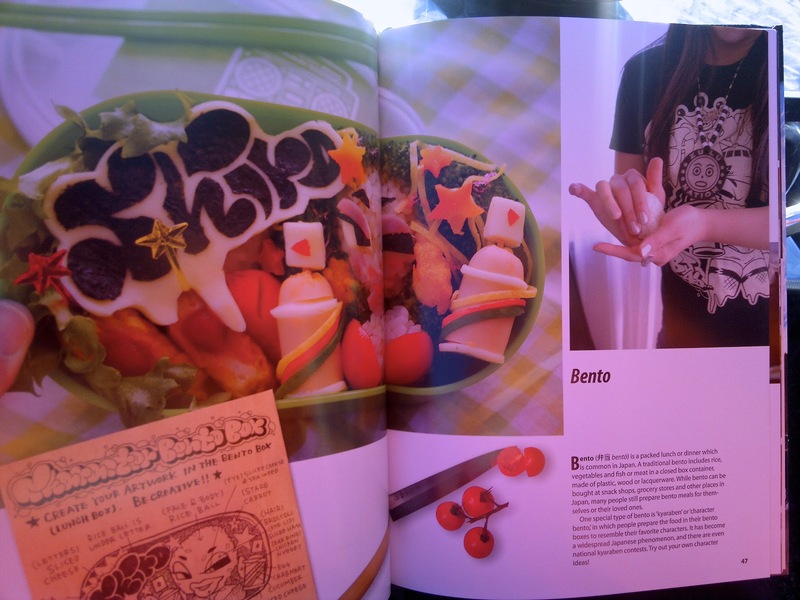 We tried Shiro's 'kyaraben' Bento which is a packed lunch or diner in Japan consisting of rice, vegetables and fish and can be tweaked according to your taste buds... it's chopstick tactic! 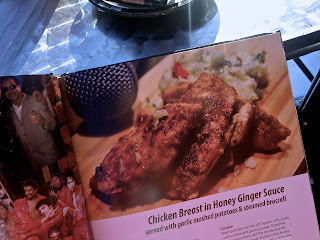 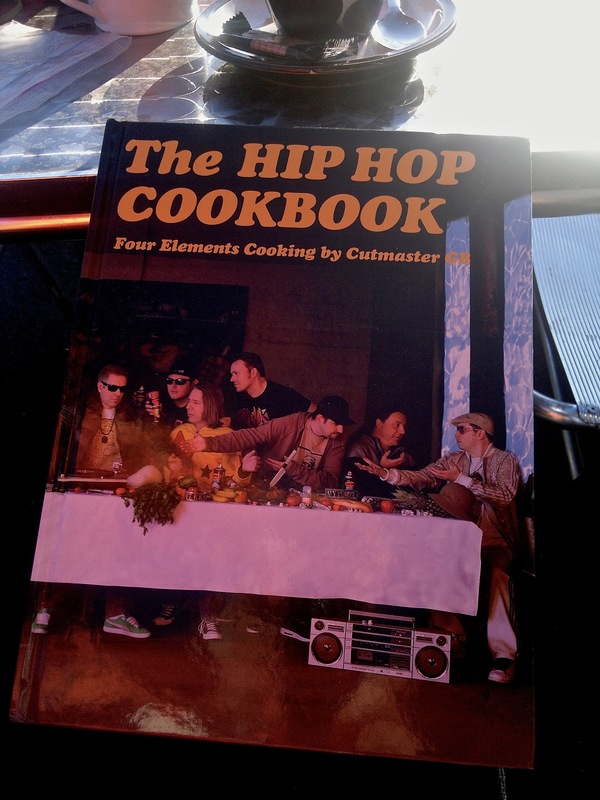 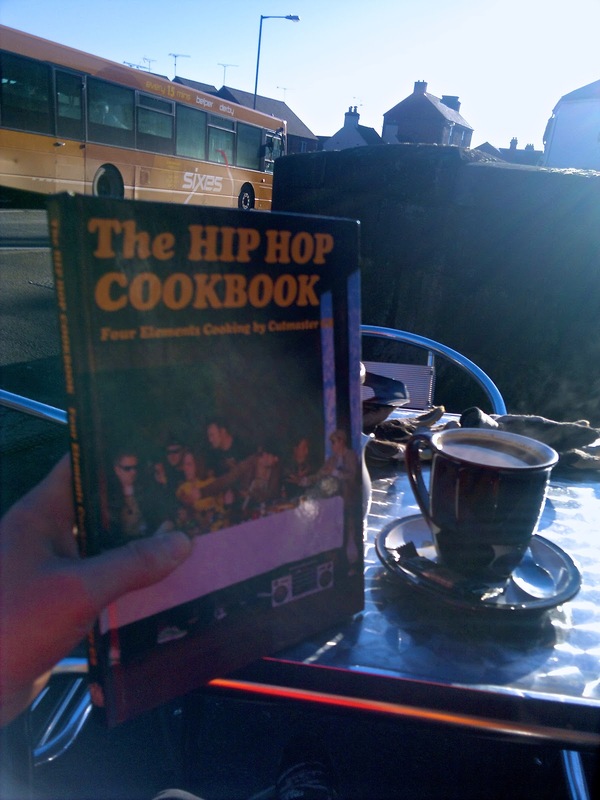 "Look over the shoulder of true Hip Hop pioneers as they share some food for the soul. This collection offers a personal glimpse into the lives and kitchens of some of the most extraordinary artists from all four Hip Hop elements - MCing, breaking, graffiti writing, and DJing. 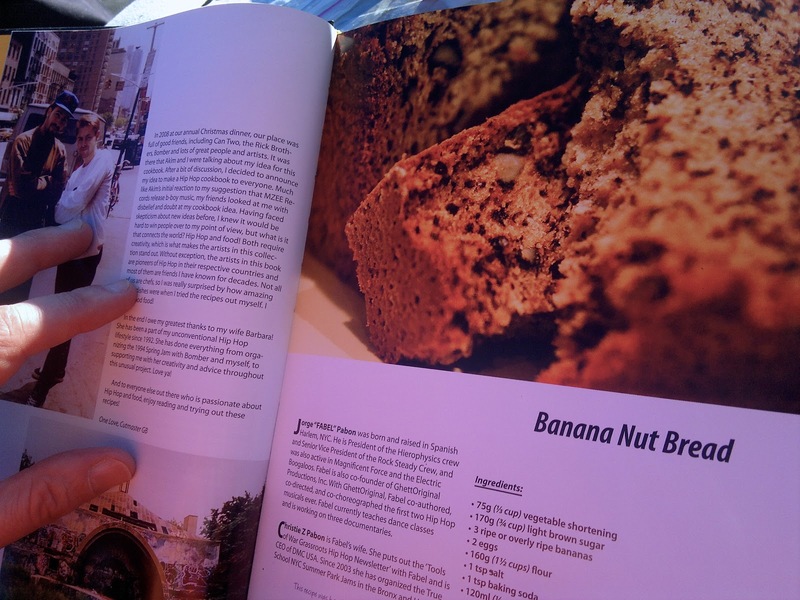 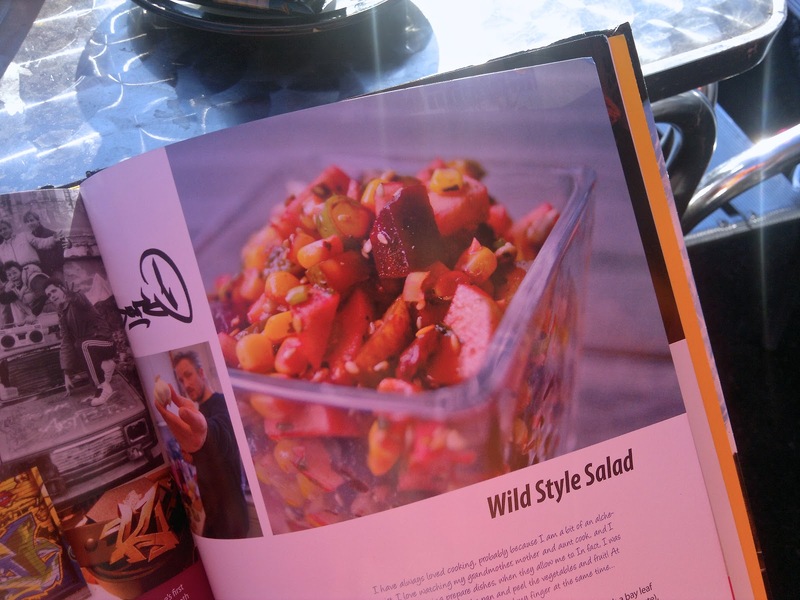 Accompanying the Artist's recipes are short stories, biographies and photos from the past and present". "We're an Urban Blog which Feeds Off the Streets". 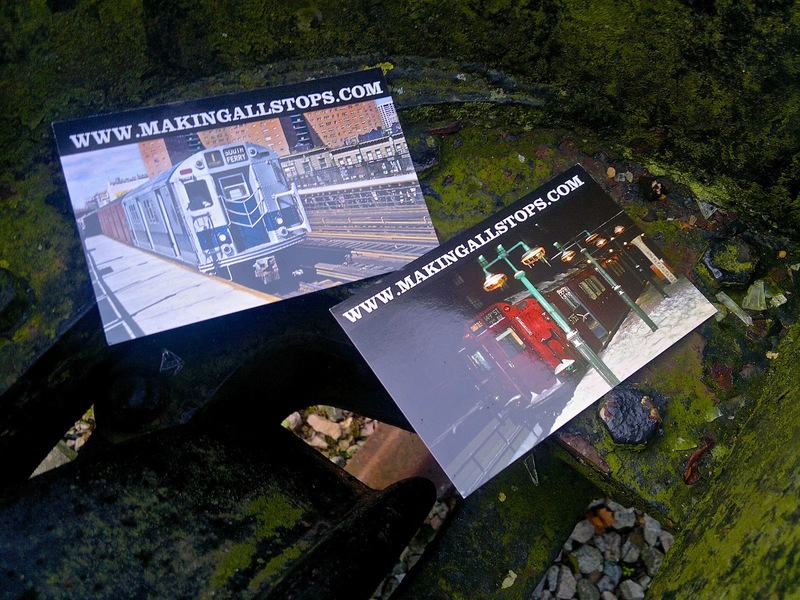 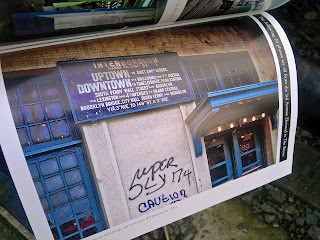 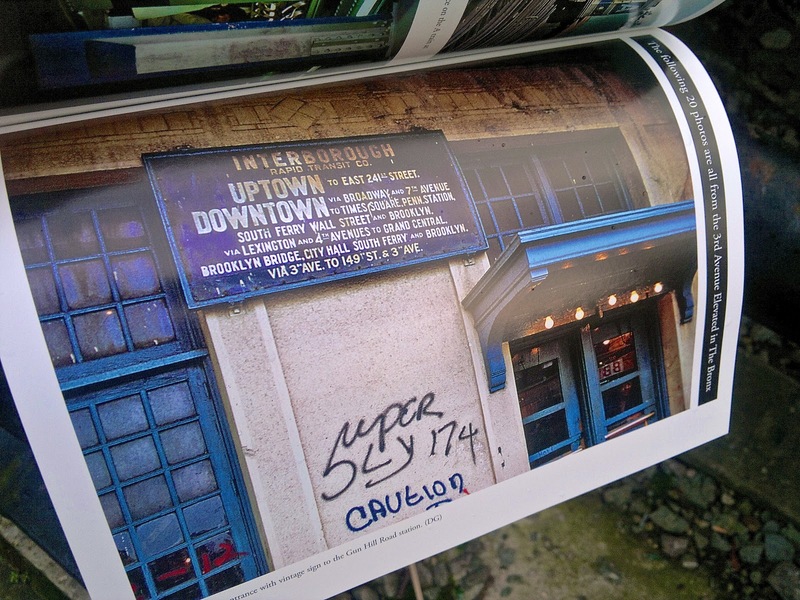 Artists, Skateboarders, Photographers, Urban Explorers, Street Urchins. Anything to do with the "Scene on the Street". 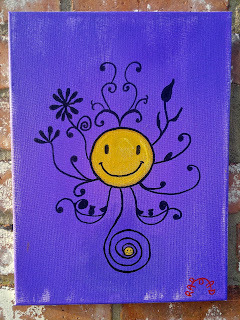 Shop doors Open, come on in-ON BUTTON BELOW..